DIY stovetop scents are a great, natural way to make your house smell wonderful, or in my terms, “like Christmas.” I love to make up a pot of this and let it simmer all day on the stove. Fill a pot halfway with water. 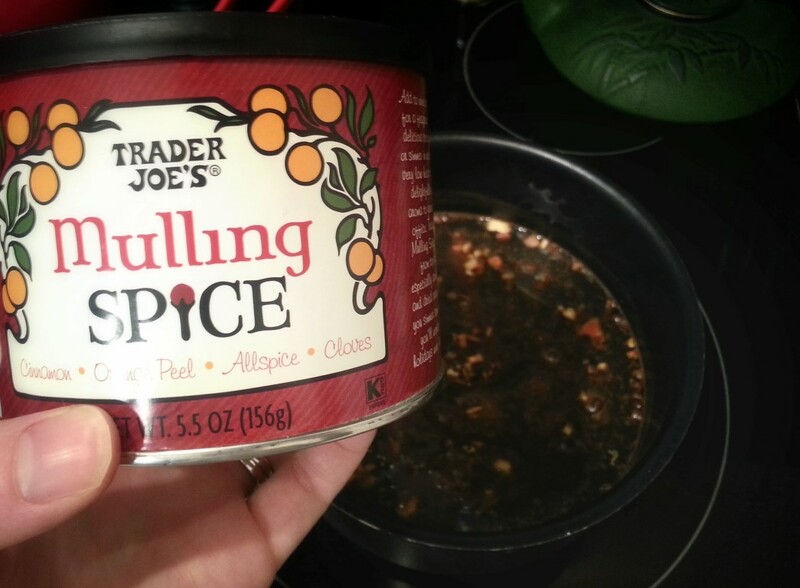 Add in a cinnamon stick and a tablespoon of whole cloves. 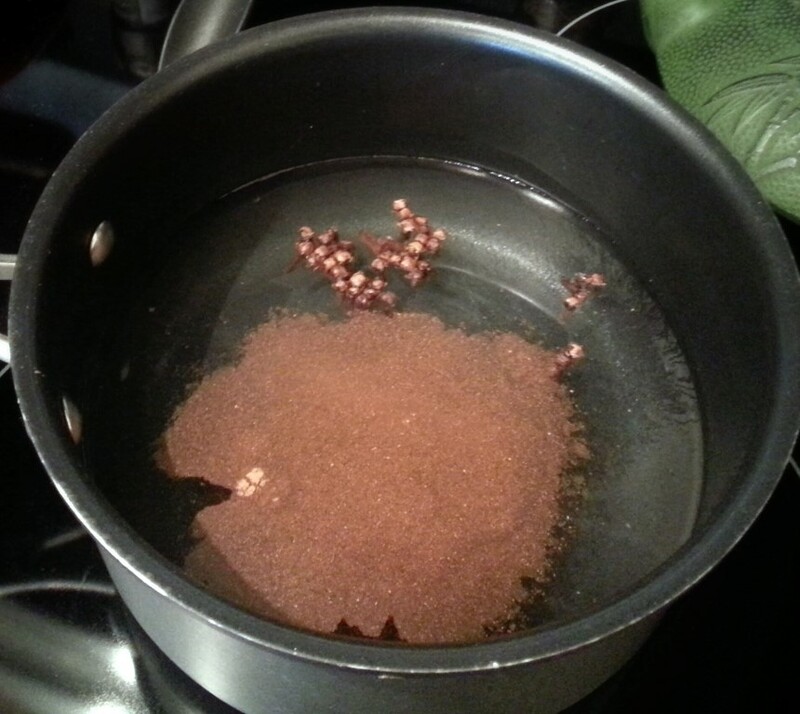 Toss in a heaping teaspoon of cinnamon and give it a quick stir. Some other great, aromatic ingredients to add are Mulling Spice (I got mine from Trader Joe’s), a handful of cranberries, a splash of cranberry juice or some fresh orange peels. 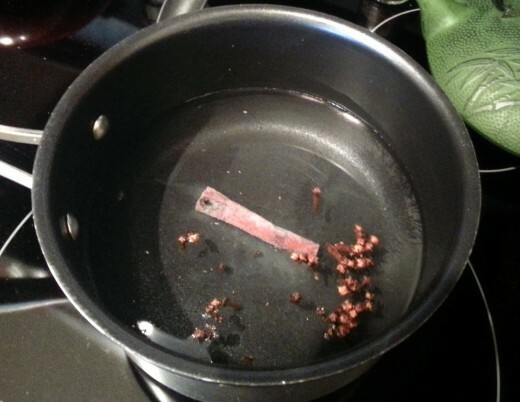 Place the pot on the stove and simmer over low heat. Then wait for the delicious aroma to fill up your house! Note that if you plan on simmering it for a long period of time, you may need to add in some additional water as it will start to evaporate.